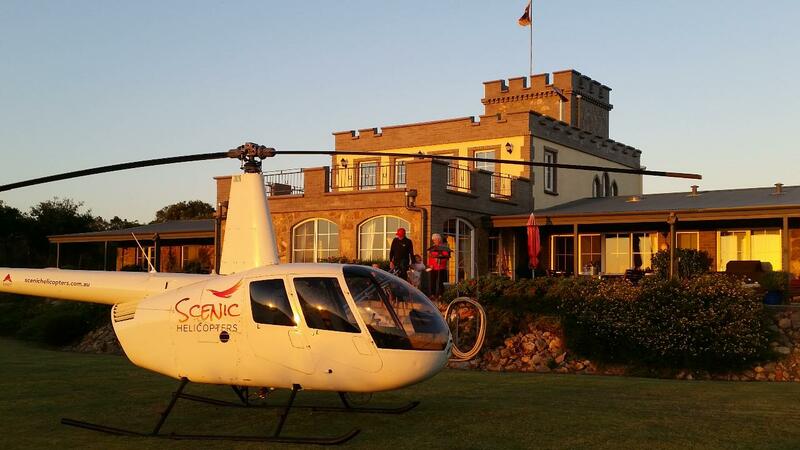 Arrive in style with a tailored flight path through your favourite wineries! Perhaps a luncheon, stroll around the grounds and private wine tasting reservation?! There are so many options with the aerial wine tour, and so many amazing places to visit in the South West! Depending on how well you know the region, you might like certain locations included, or perhaps you'd rather we design a fantastic tour for you! - includes 30 minutes of scenic flight, without lunch - $750, or 3 guests $950. - 30 minutes of scenic flight for 2 guests and a la carte lunch - $950, or 3 guests $1250. - 30 minutes of scenic flight for 2 guests and degustation style wine matched lunch $1150, or 3 guests $1550. - 45 minutes of scenic flight for 2 guests and a la carte lunch - $1250, or 3 guests $1550. - 45 minutes of scenic flight for 2 guests and degustation style wine matched lunch $1450, or 3 guests $1850. - includes 30 minutes of scenic flight, without lunch - $950, or 3 guests $1150. - 30 minutes of scenic flight for 2 guests and a la carte lunch - $1150, or 3 guests $1450. - 30 minutes of scenic flight for 2 guests and degustation style wine matched lunch $1350, or 3 guests $1750. - 45 minutes of scenic flight for 2 guests and a la carte lunch - $1450, or 3 guests $1750. 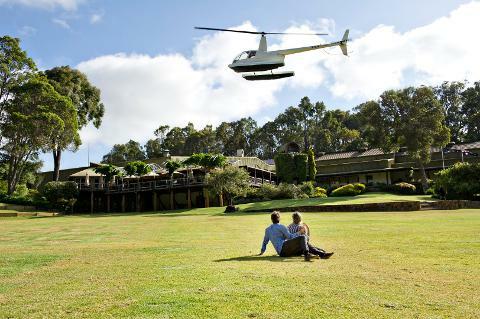 - 45 minutes of scenic flight for 2 guests and degustation style wine matched lunch $1650, or 3 guests $2050. For $375/person you can fly to two nearby wineries for wine tasting and/or lunch (nb: lunch costs not included). Total flying time is 25-30 mins. This tour includes an approx 45-50 min stay for wine tastings. At the second location you could be dropped off free of charge if you wanted to have lunch, or we could return to collect you by helicopter after lunch for $450/person total. Nb: we can also assist with road transfers around the region and to/from accommodation if desired, pricing depends on distance, please contact us via phone or email to arrange, many thanks! Any wineries/breweries South of Vasse Felix/Cheeky Monkey and North of Leeuwin Estate inclusive could be incorporated for the above price. You can add in additional wineries/breweries within this area for $100/person. Others we can usually fly to include Voyager, Watershed, Colonial Brewery, Xanadu, Juniper, Cape Grace, Redgate. And further North there are many others - price calculated against flying time (eg. Aravina, Amelia Park, Aramia, Bootleg Brewery, Saracen, Credaro, Howard Park, Knee Deep etc!). Lunch costs are additional, priced according to location and whether a la carte or degustation style. To confirm a booking date, a $150 deposit is requested via the online booking form. Please feel free to contact us direct to discuss any queries - 0428058157.